Soner Özdemir A.K.A Soni Soner Musician ,Composer, Producer DJ About: Soner Ozdemir A.K.A Soni Soner, born in Istanbul, Turkey, spent his elementary years living in Berlin, Germany. Soni is a Musician,Composer and Producer DJ , started his Professional Music Career in 1990 and has worked with various Artists on the stage as Keyboard player or in the Studio as Composer for Creating Original Songs,Jingles and Film scores for Artists ,Media, Tv and Radio Stations. in 2002 Soni decided to start making his own Sound . after a while he wants to name this works and so in 2007 Electronic.Sound.Istanbul was born(Record Label) . Soni does not limit himself to one single Genre although his main Styles are predominantly. / Techno /Tech House/Psyhedelic Trance /Trance /House /Deep House/ Electro pop /Electronica/Chill Out /New age...... His career as a Composer, Producer, DJ and Performer has been and still is filled with many interesting individuals who have helped him along his journey. 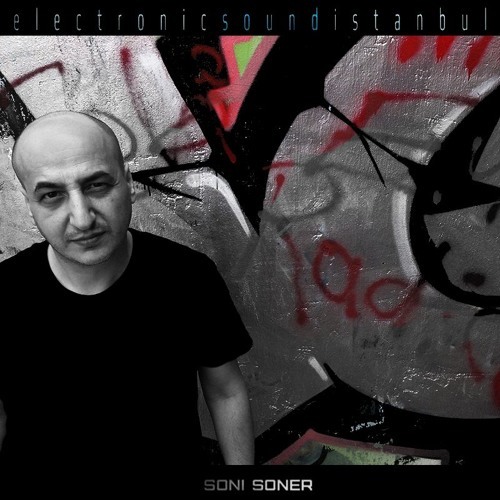 Genres: #Techno #TechHouse #PsyhedelicTrance #Progressive #Trance #House #DeepHouse #Electropop #Electronica #ChillOut #Newage #FilmScore Dj Soni Soner Contact info for : -Composition-Production-Business-Booking -Festivals -electronic.sound.istanbul@gmail.com All is About Sound !